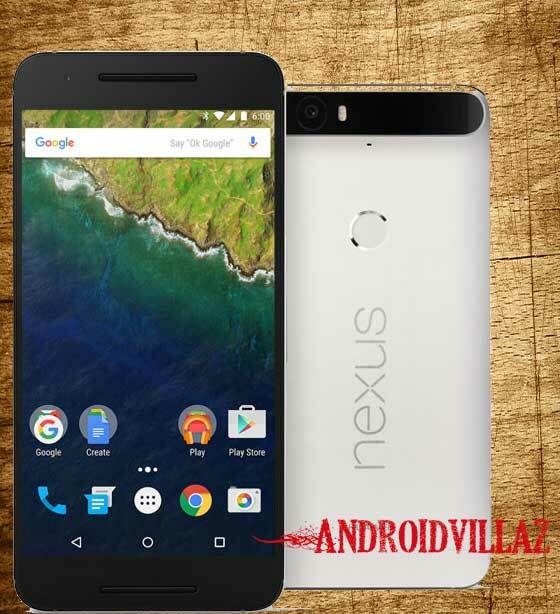 How to Root Nexus 6P on Android 6.0.1 MTC19V Security Patch. Home Uncategorized How to Root Nexus 6P on Android 6.0.1 MTC19V Security Patch. •Your Nexus 6P bootloader should be unlocked. Step 1 – Download Android SDK from the Android Developers website and install. Also set it up with downloading platform-tools and USB drivers package in SDK. Step 2 – Enable USB Debugging mode in your Nexus 6P. directory if not already there. Step 4 – Download SuperSU v2.74 BETA for Nexus 6P on your PC, if you haven’t already. Step 5 – Connect and mount your Nexus 6P USB memory on your computer using the USB cable. storage root (not in any folder). Step 7 – Then turn OFF your phone. Step 8 – Download twrp-3.0.2-0 recovery For Nexus 6P and save it to your android-sdk-windowsplatform-tools directory on your computer. screen. This is Bootloader Mode. open Command Prompt (Shift + Right-click > Open Command Prompt). Step 11 – Type in the following command and press Enter. Step 12 – Once completed, choose RECOVERY from the Fastboot menu and enter Recovery Mode. Step 13 – In recovery Mode, scroll down to “flash zip from SD card” and press the power button to select it. Step 14 – Press the Power button again and select “choose zip from sdcard”. on your first time. So, please wait.